The PlayStation blog reveals that the action-adventure Reverie is coming digitally to the PS Vita in North America on March 29, 2018. Update: Developer Rainbite revealed that Reverie will launch for PS Vita in Europe one week later on April 5, 2018. Reverie will also get a Limited Edition at the online retailer Play-Asia.com with the release date still to be announced. 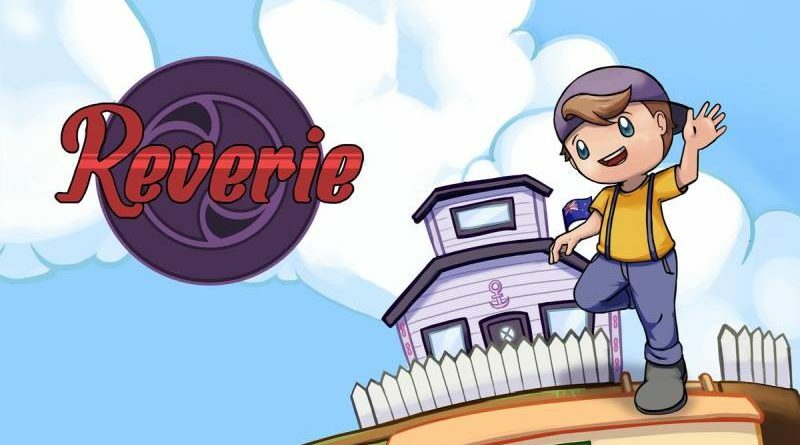 Inspired heavily by Earthbound and The Legend of Zelda and set on a fictional island in New Zealand, Reverie combines beautiful retro-style pixel art with well-thought-out gameplay. Players take on the role of Tai, a young boy on summer holiday who is exploring Toromi Island. With angry spirits threatening the safety of the island’s inhabitants, Tai must venture through dangerous dungeons and across a variety of environments to put the spirits to rest.